If you’re still a child at heart, a puppet show must be something that stirs your excitement and nostalgia at the same time. This is good news for you! 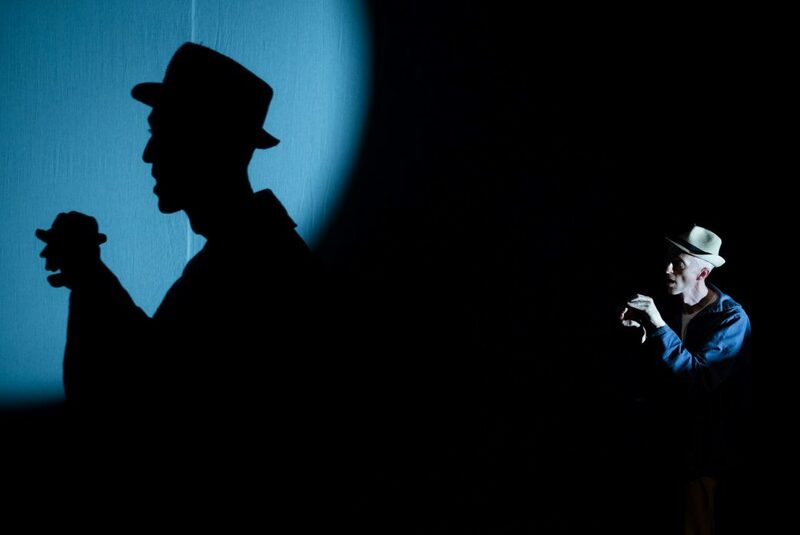 From Brazil to Italy, Iceland to Tunisia – the Ishara International Puppet Theatre Festival has once again traveled the world to curate its fantastic line-up for 2019. This is the 17th edition of the International Puppet festival and you get to experience shows from around the world! Read on. 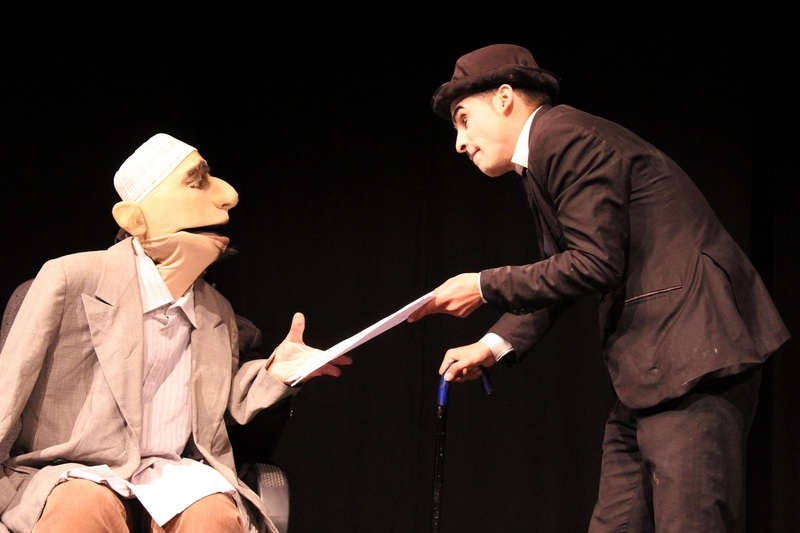 What To Expect At The Puppet Festival? On the 17th anniversary, the festival celebrates a diverse range of breathtaking performances, which communicate across language barriers & define the social, cultural & emotional bonds humanity shares together. Alongside the best from India on display, performers from across the four continents have come together once again, to showcase a dazzling array of talent. From the traditional to modern forms of puppetry, ranging from rod to string puppets; to mixed performances with dance, theatre, music & more – we invite audiences of all ages to join us on this new magical journey. 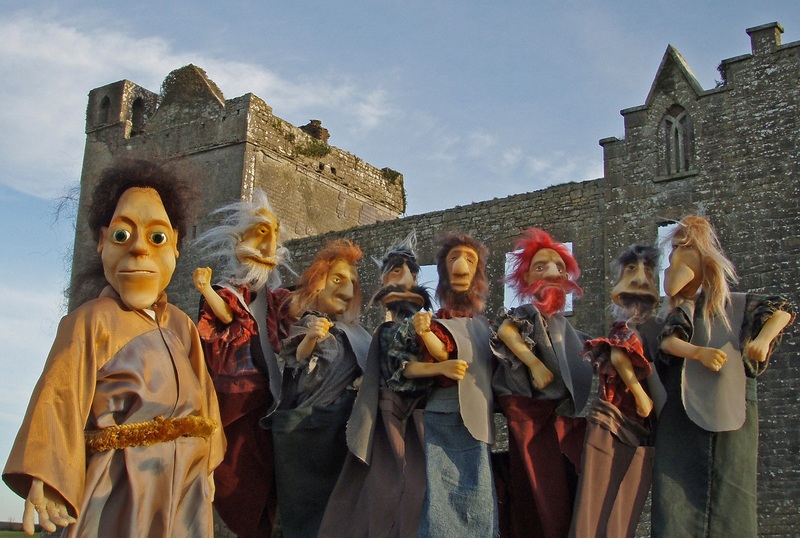 What You’ll Love About The Puppet Festival? With tremendous acclaim & support from groups & performers across the world, the festival has brought to India over 150 international puppetry companies & promoted numerous indigenous productions. Countries which have participated & showcased their works include the UK, Spain, Turkey, Brazil, Sweden, Norway, Israel, Sri Lanka, Indonesia, Taiwan, Japan, Iran, Afghanistan, Ireland, Belgium, Italy, Germany, Switzerland, Australia & USA. The bottom line is that this is as exciting as it gets for the puppet fanatic in you! Attend this festival and watch shows from every corner of the world, discover new artists and be inspired to make more art! Because the earth without art is just ‘eh’!